It appears that South Park: Stick of Truth will need a lot more work than Ubisoft initially expected after acquiring the rights. The release date for the game has been delayed from December to March next year. The project was initially announced by the now closed THQ in December 2011, it has shuffled down the timeline since then. Communications manager Gary Steinman posted on UbiBlog yesterday to announce the delayed release date along with their reasons for it. Well, if you take that literally, this is the first I have heard when someone has had to “up” a game to reach certain “crappy standards,” but isn’t that all what South Park is about? So yes, if additional time is needed to polish this absurdity that many of us love, I have no issues with waiting. Let’s see if the developers can actually manage to create a game that feels just like another South Park episode, as they claim. 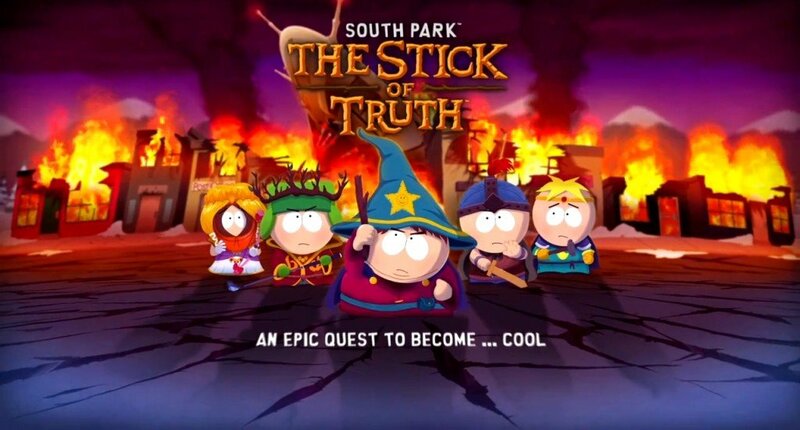 The new release date for South Park: Stick of Truth is March 4 in North American and March 6 in Europe.